I’d probably be crying too. Due to generous donations, the school will be able to cover the $55,000 annual tuition for each of its 602 students. The school claims to have raised $450 million of the anticipated $600 million necessary to finance the plan. About $100 million came from one donor, Kenneth G. Langone, founder of Home Depot. Let’s hope this sets a trend, and other medical schools follow suit. Prior to this announcement, getting medical school free required signing up for military service or committing to a seven-year MD-PhD program. As of now, NYU will be the only top-ranked medical school to offer full-tuition scholarships to all students. Even if this puts pressure on other medical colleges to lower their tuition a bit (tuition, like entropy, seems always to increase), that would be a welcome reprieve for overburdened pre-meds. 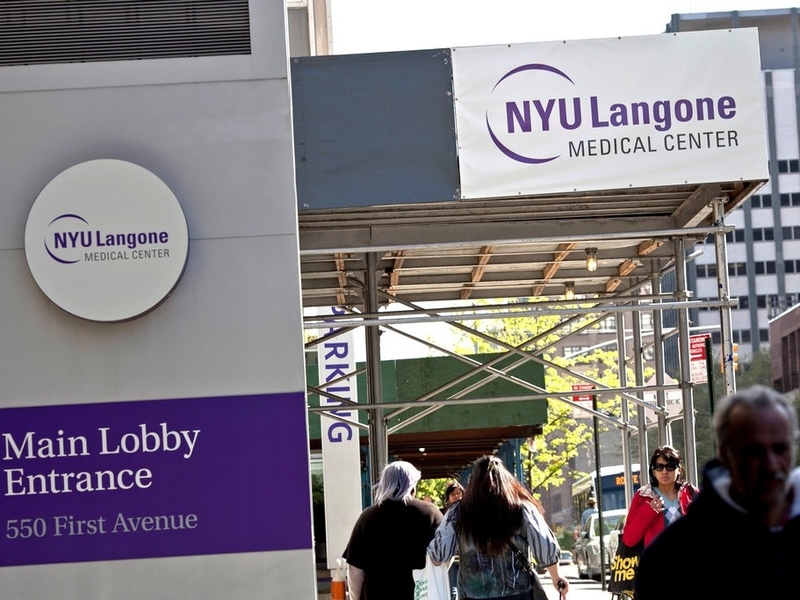 Kudos to NYU for its conscientious effort to subsidize its medical students’ education. But why make this change? Why is NYU making tuition free for medical school? Indeed, this initiative comes at a time when affordability has become even more urgent for medical students. In 2017, 72% of medical students graduated with a median of $180,000 in debt, as reported by the Association of American Medical Colleges. Even without the prospect of six-figure debt, choosing to specialize will still have its perks: higher pay and a better quality of life, to name just two. Indeed, if debt were such a motivating factor, we would expect to see those with the most debt would be least likely to go into primary care. That’s not the case. Free tuition will not change the underlying incentives. A New York Times editorial opined that perhaps free tuition should be tied to, you know, actually going into primary care. Admittedly, this is racial diversity, which does not necessarily mean economic diversity, which is perhaps what NYU wants to promote with the free tuition program. And that diversity roughly reflects the numbers of the applicant pool at large, so perhaps NYU wants even more diversity. Plus, we would expect a location like New York to be even more of a melting pot than the national populations. So again, it’s not as if NYU is desperate for diversity - this also seems like more of a runoff benefit, albeit an important one. From a tuition standpoint, yes. But there’s more to financing life as a medical student beyond the cost of classes and training. For example, the cost of living at NYU is $25,000 per year, which includes housing, basic food, and health insurance. Plus, on your occasional day off, you may want to spend money to get around the city, eat, and have any semblance of a social life. Also - do you remember the unexpected costs on the pre-med interview trail? 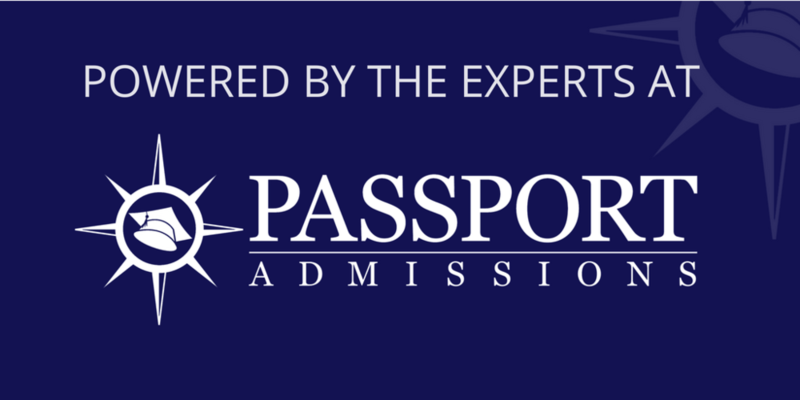 You’ll be going through a similar process in the later stages of medical school as you travel around for Sub Internships and interviews with different residency programs. So, even though the tuition waiver is helpful, students may still find themselves financially strapped and feel pressured into choosing more lucrative specialties. Does NYU have other motivations? Like we said, this is awesome, and we commend New York University and its donors for their generosity. But even in an altruistic field like medicine, there might be some ulterior motives to such an announcement. For example, we’ve already heard from students this application cycle whose parents are making them throw in an application to NYU, because it’s free. The application - $100 - is not, but that’s about the going rate for a lottery ticket with a 3% chance of paying off. This announcement is bound to elevate NYU in the U.S. News and World Report Rankings. The more applicants it receives, the more selective it can be, and the higher its rankings will go. We wouldn’t go so far as to claim this as a motivating factor for the school, but it does indeed give it a cache that other top schools can’t claim. Will other medical schools follow suit? Hopefully. Even if it's just the top schools, this decision will put pressure on schools lower in the food chain to keep their costs reasonable. There has already been a precedent set at other institutions, albeit on a smaller and more limited scale. In December of last year, Columbia announced a $250 million gift from an alumnus to provide full-tuition scholarships to students with the greatest need. Several years ago, UCLA Geffen School of Medicine announced a $100 million fund to cover all costs for all four years, including tuition, fees, books, and living expenses for ~20% of students. But that scholarship is based on merit, not need. Lastly, a medical school affiliated with Case Western Reserve University at the Cleveland Clinic covers its tuition and fees for its five-year program focusing on research. So there’s a decent chance that this movement will catch on and become a progressive trend in the future. Let’s hope! There are already plenty of deterrents and challenges for hopeful doctors, so this type of scholarship would lift a tremendous burden from their already heavy, weary shoulders. Older PostThe Hardest MMI Stations, Part 3 - "The Outbreak"